My niece Jane, age ten, came to New York for a visit recently. Jane loves art and fashion so we have a lot of fun together. Years ago when Ted and I were in Guilford, Ct, visiting my parents with the rest of the family, we went into the living room and said to the group gathered there, "Who wants to go to the British Art Museum in New Haven?" "I do!" said one person. It was Jane. She was about four. And we have been going to museums together ever since. 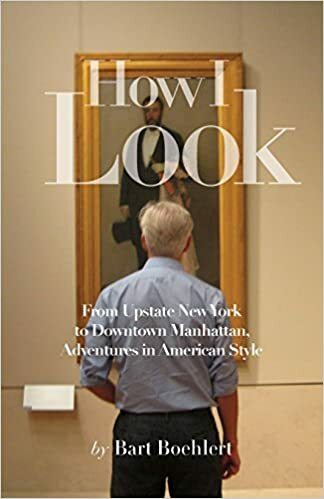 Jane and I usually go to the Metropolitan Museum of Art but on our last trip there I discovered Jane likes modern art accidentally when we drifted out of the New Galleries for Nineteenth Century European Art, which I totally love, into the modern art gallery across the hall. Jane was circling Damien Hirst's gigantic shark floating in formaldehyde which scares me to look at. So off we went to the Modern. At 11 am on a weekday it was positively packed with people. I have to say that for a ten year old, Jane really looks at everything carefully. She's not daunted by anything; she's completely open to it, whether it's chairs stuck to the wall or a giant pendulum swinging back and forth or a room that changes colors. One small room was completely black except for strobe lights that glittered on dripping water. Jane started dancing like Michael Jackson with his hat on, and watched her shadow on the floor. Jane gets it; I think she gets it better than I get it. My brother Eric told me that when Jane got home she explained to her brother, Ben, age eight and very talented athletically, that art isn't just painting or sculpture; art can be anything.